Chris completed his MSc in the Ecology and Evolutionary Biology department at the University of Toronto. His researched looked at how to incorporate connectivity in Marine Protected Area placement on the British Columbia coast. He was an active board member for 4 years where he helped organize journal discussions and the 2018 North American Congress for Conservation Biology (NACCB2018). 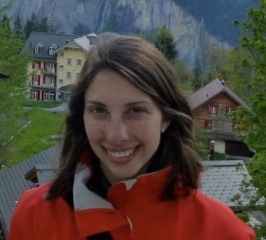 Amanda completed a PhD at the University of Toronto in Marie-Josée Fortin’s spatial ecology lab. Her research mainly focused on the use of genetic tools in conservation and management, both in her PhD work and in her previous MSc work at Queen’s University. Michelle completed a Ph.D in the Department of Ecology and Evolutionary Biology at the University of Toronto. Her research examined how fragmented landscapes shape gene flow and connectivity in calcareous grasslands. She served three years on the SCB-TO board and played active roles in the SCB-TO Goes Rouge Project and fundraising events. 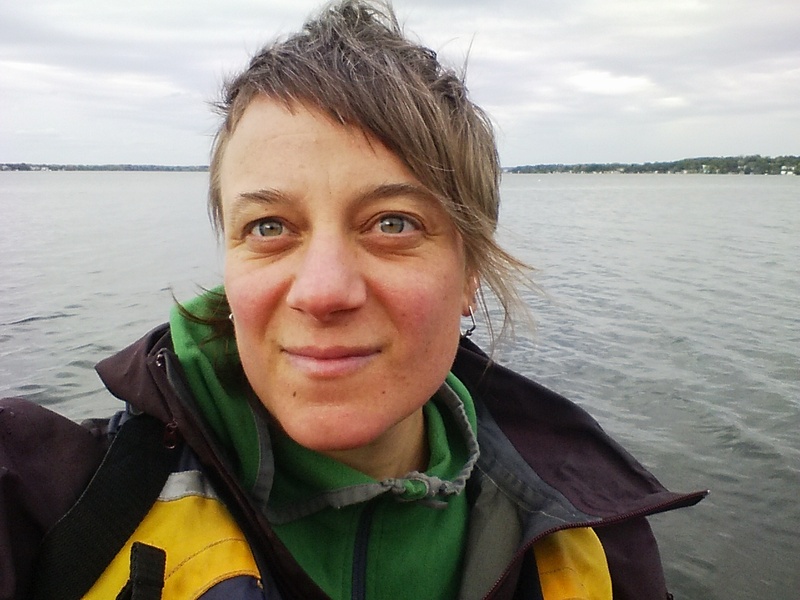 Ilona is a Research Scientist with Environment and Climate Change Canada. Her research program is focused on understanding how global changes, primarily climate and land-use & land-cover change, affect wildlife species and communities. A second emphasis is on developing solutions and using science-based evidence to help solve pressing conservation problems. Ilona was an active SCB-TO board member and held many different positions including Secretary, Conservation Chair, and most recently President.